Have a question for Free Zone Motel? 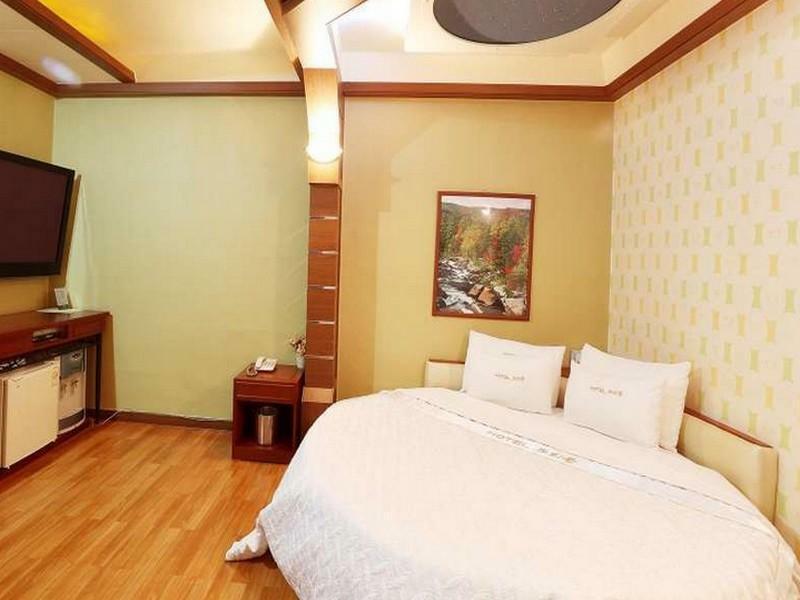 Conveniently located in Gimpo-si, Free Zone Motel is a great base from which to explore this vibrant city. From here, guests can enjoy easy access to all that the lively city has to offer. With its convenient location, the hotel offers easy access to the city's must-see destinations. 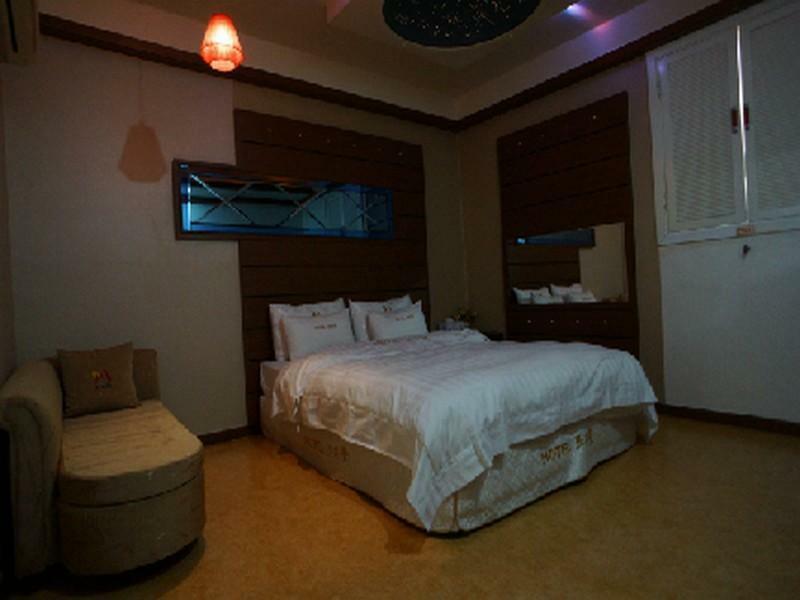 At Free Zone Motel, the excellent service and superior facilities make for an unforgettable stay. The hotel provides free Wi-Fi in all rooms, 24-hour front desk, express check-in/check-out, Wi-Fi in public areas, car park to ensure our guests the greatest comfort. Step into one of 36 inviting rooms and escape the stresses of the day with a wide range of amenities such as non smoking rooms, air conditioning, heating, desk, television which can be found in some rooms. Besides, the hotel's host of recreational offerings ensures you have plenty to do during your stay. With an ideal location and facilities to match, Free Zone Motel hits the spot in many ways.